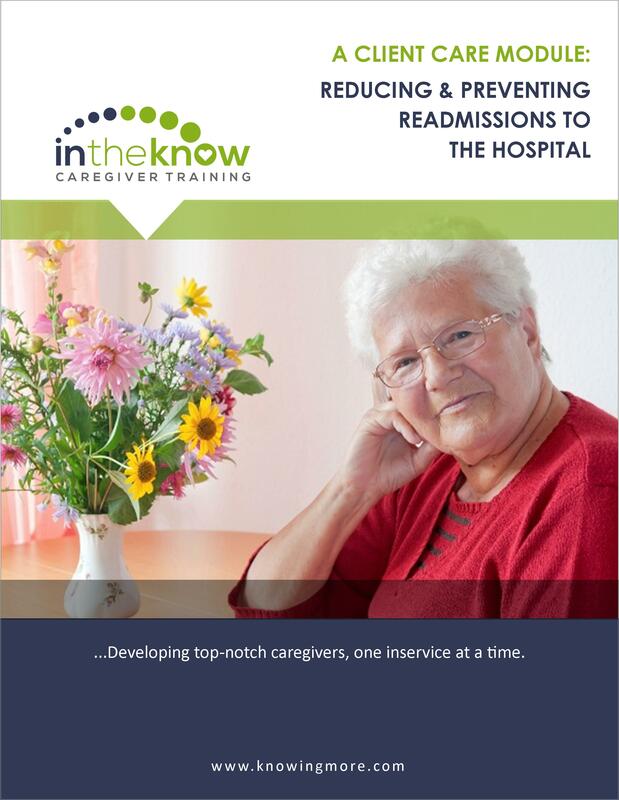 One Solution to Train, Engage, and RETAIN Your Caregivers. 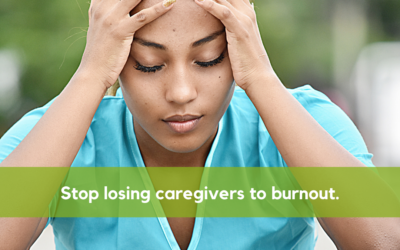 Without training, 81% of caregivers quit within 3 months of being hired. Companies that invest in caregiver training generate a 24% return on investment. 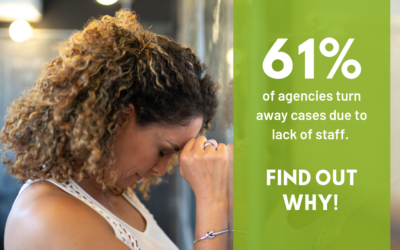 Train, engage and retain Caregivers. to keep your team ‘intheknow‘ on the go. Interactive, engaging e-learning courses accessible on any device. Newsletter-style PDF courses perfect for groups or self-study. Using e-learning to train caregivers is as easy as 1 – 2 – 3! Click the icon for favorite courses in each healthcare environment. Are you compliant with your state’s regulations? Click on your state below to learn about your caregiver training requirements. 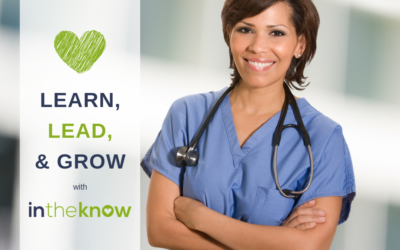 "We are truly delighted with In the Know..."
ITK courses are interactive and fun! Every module is written by RNs and built by Instructional Designers who know how to create immersive learning experiences that keep learners plugged in and asking for more! Learning is flexible and convenient. Mobile-friendly e-learning allows your caregivers to complete training anytime, anywhere—on ANY type of device—even a smart phone! The Price is right! Technology-based learning may seem more expensive. However, switching can save your organization between 50-70% per year! It’s easy! The easy-to-use, newsletter-style format is perfect for group learning or as take-home packets for independent study. Convenience is key. Make limitless copies for two years within your physical location. More possibilities. Can be combined with e-learning to create an even more effective Blended Learning Plan.